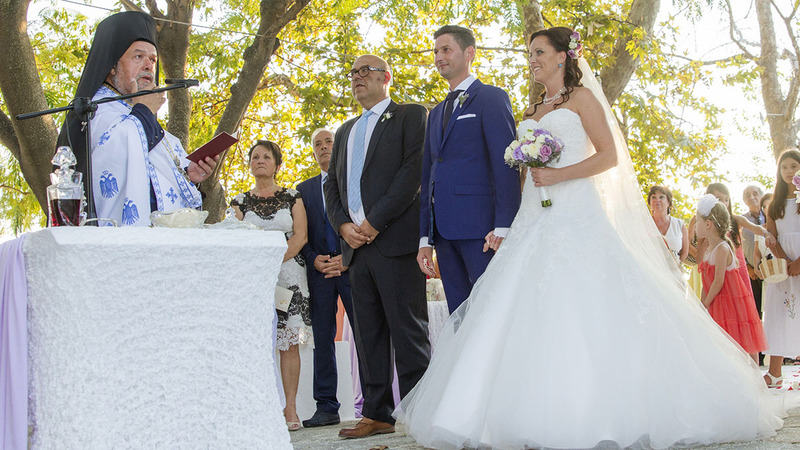 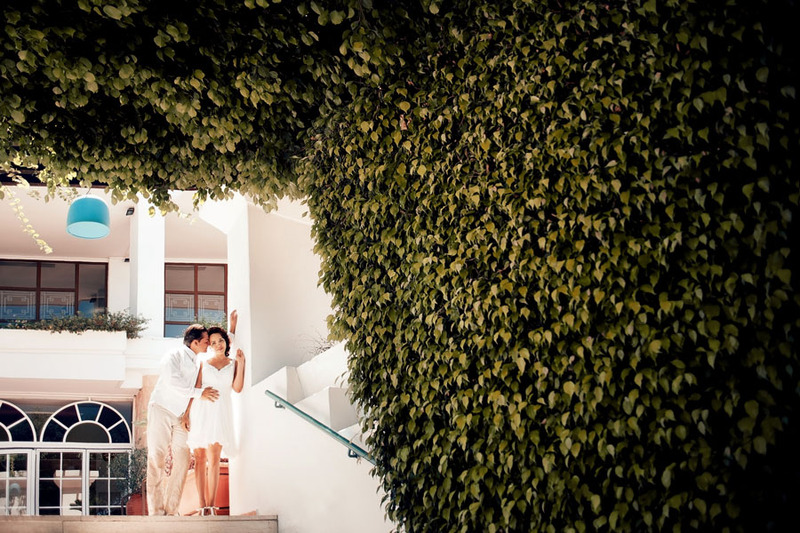 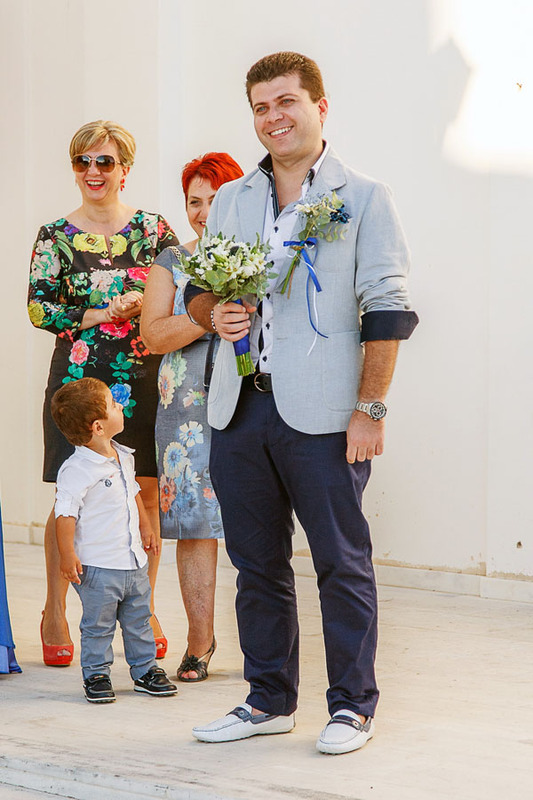 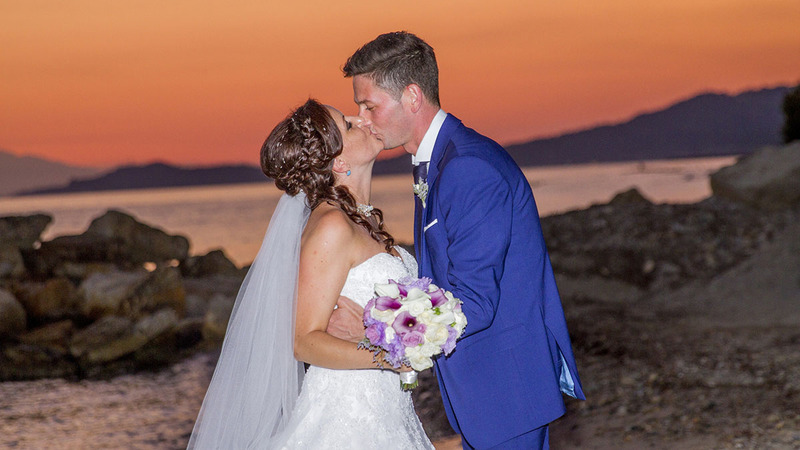 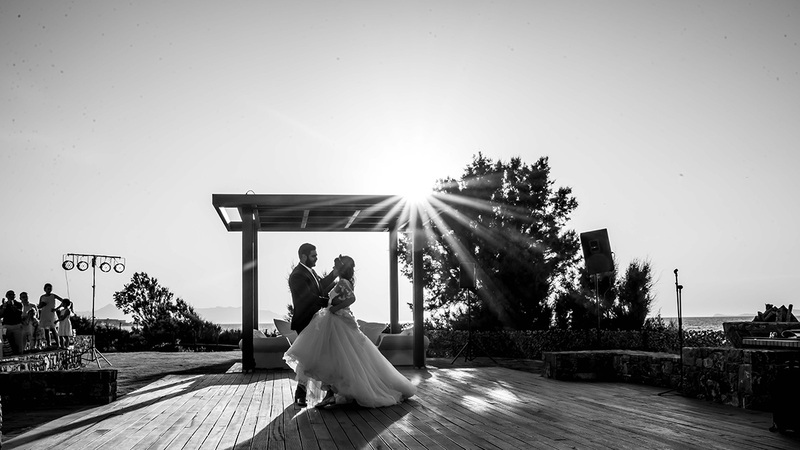 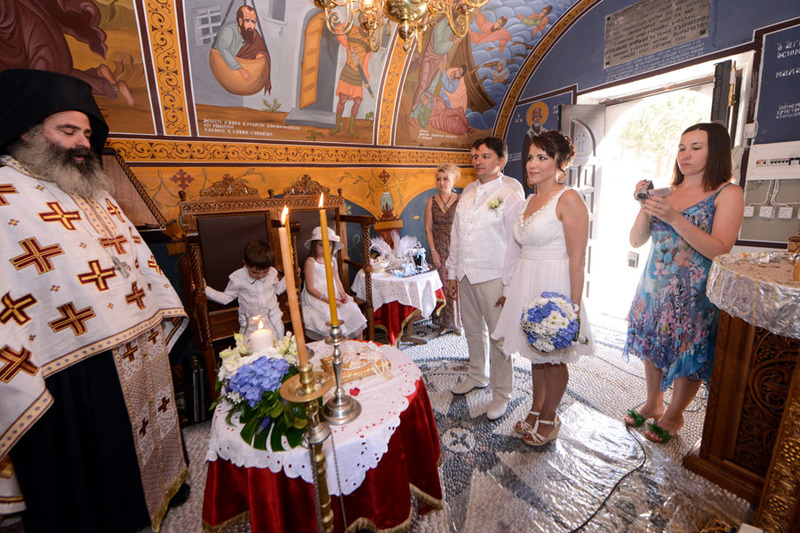 Church wedding in Greece: photo, reviews, prices, wedding offers..
Church wedding is not just a trend; it is a heavenly union of two loving hearts; it is a beginning of a happy family life. 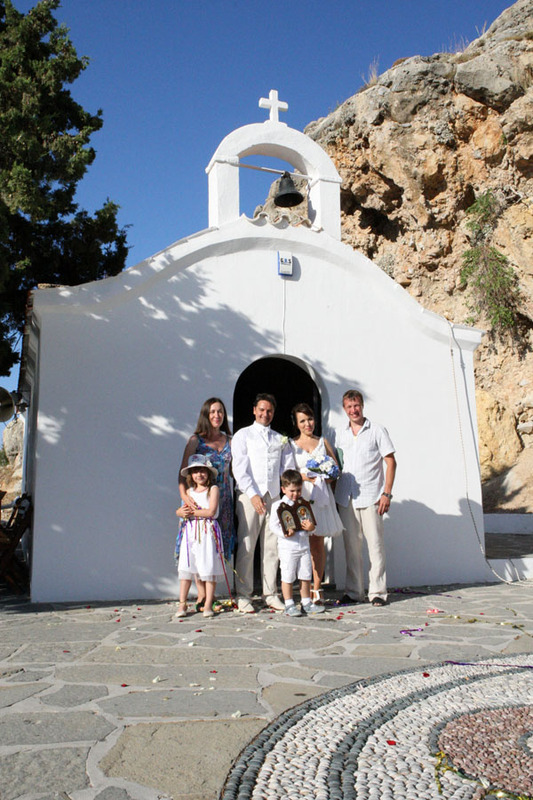 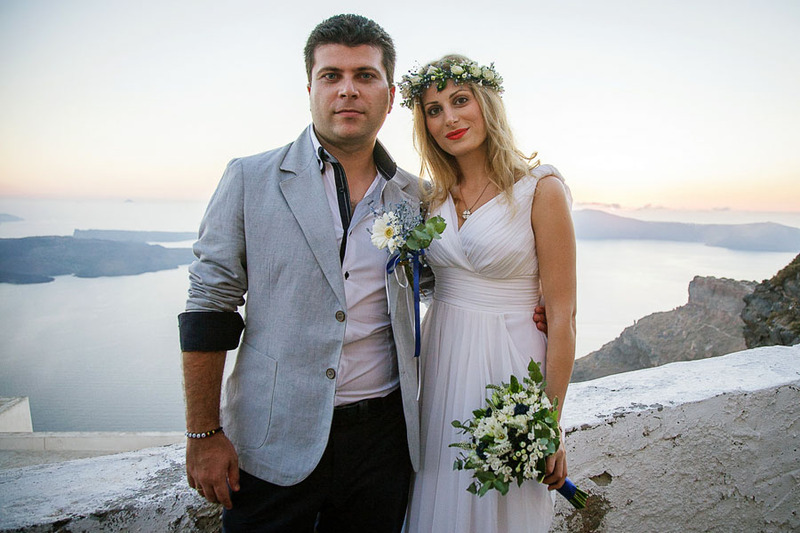 Church wedding in Greece under the ringing of the church bells will become a real fairy tale for Orthodox couples. 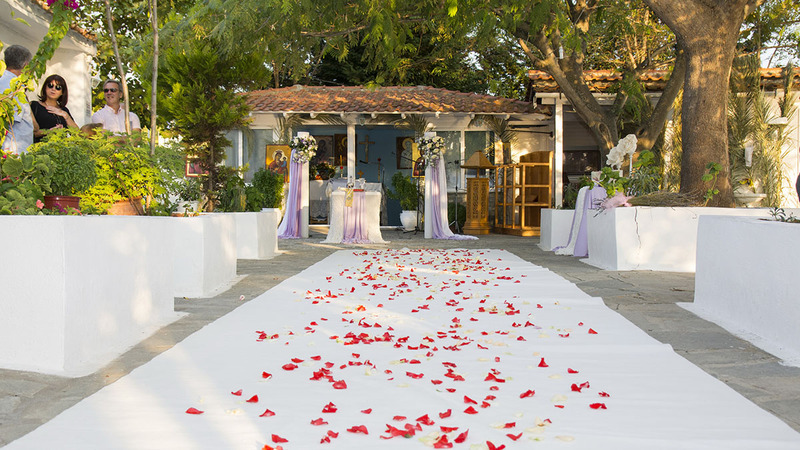 Many beautiful churches and temples which are scattered across the country will allow the couple to choose a suitable for them sacred place. 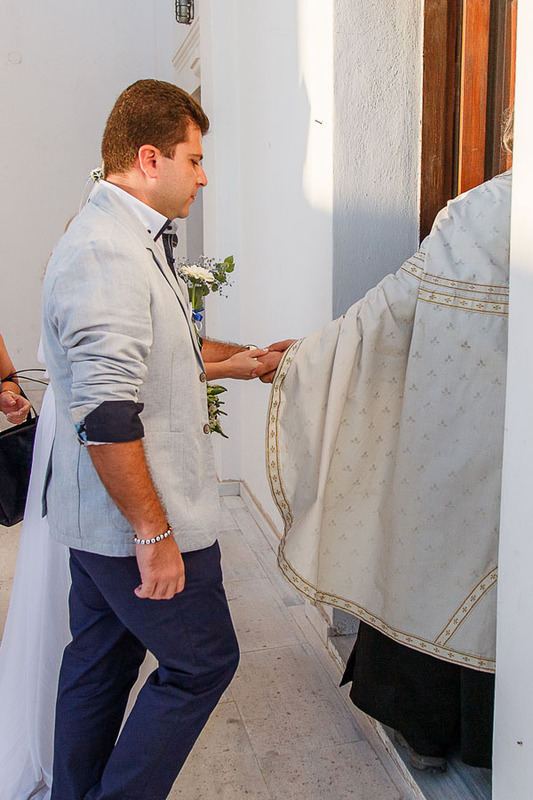 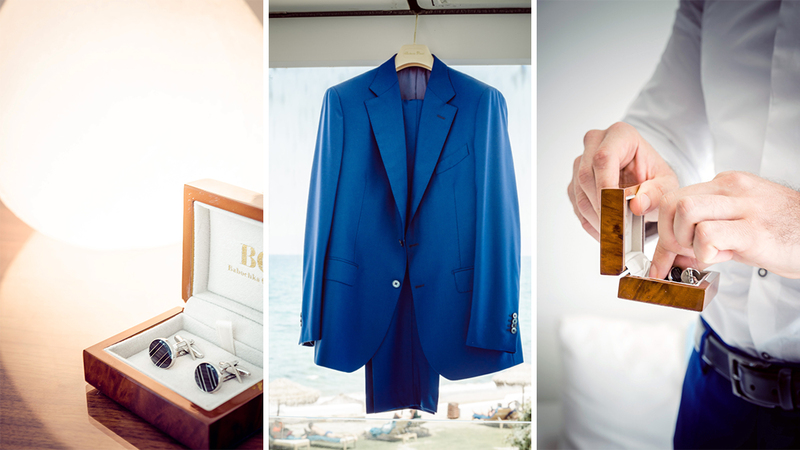 Some time is needed to collect the necessary papers for an official church wedding in Greece. 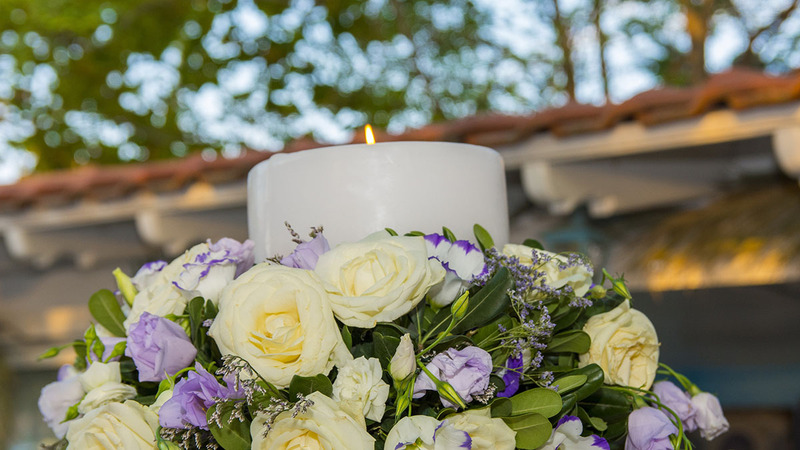 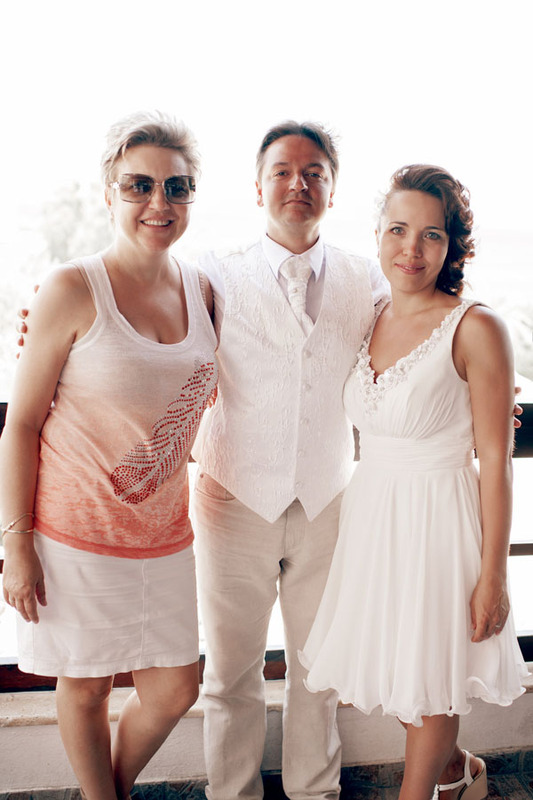 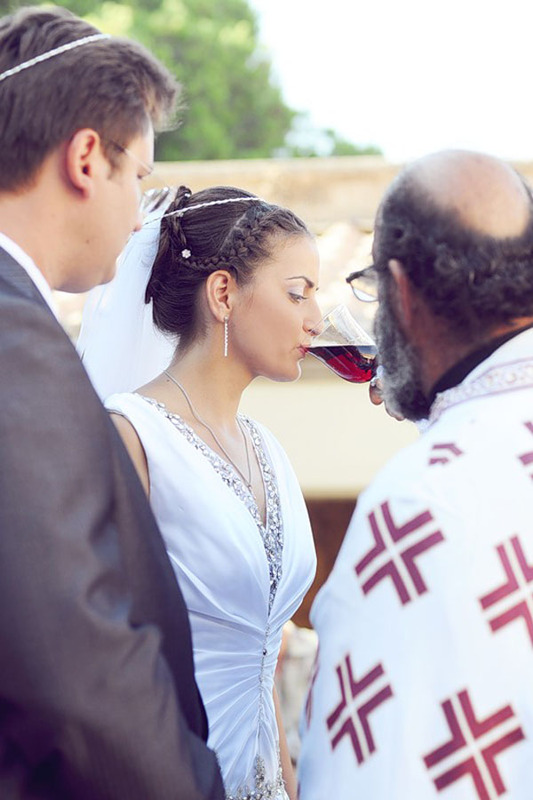 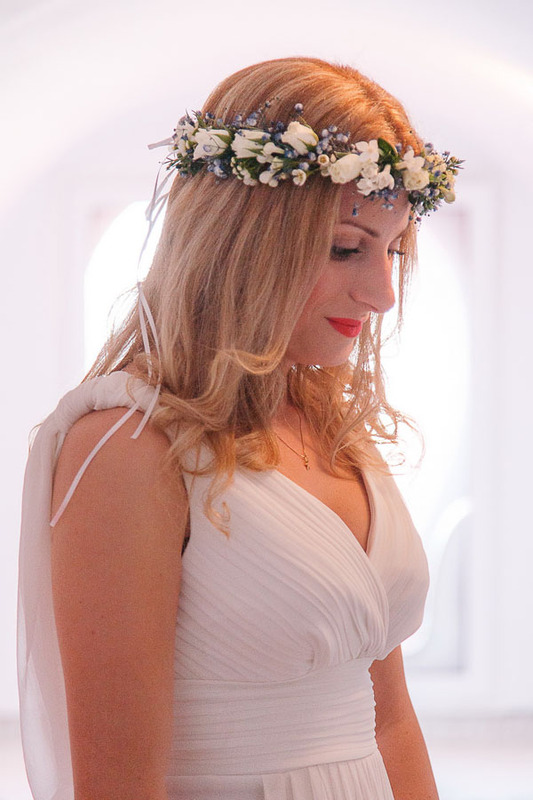 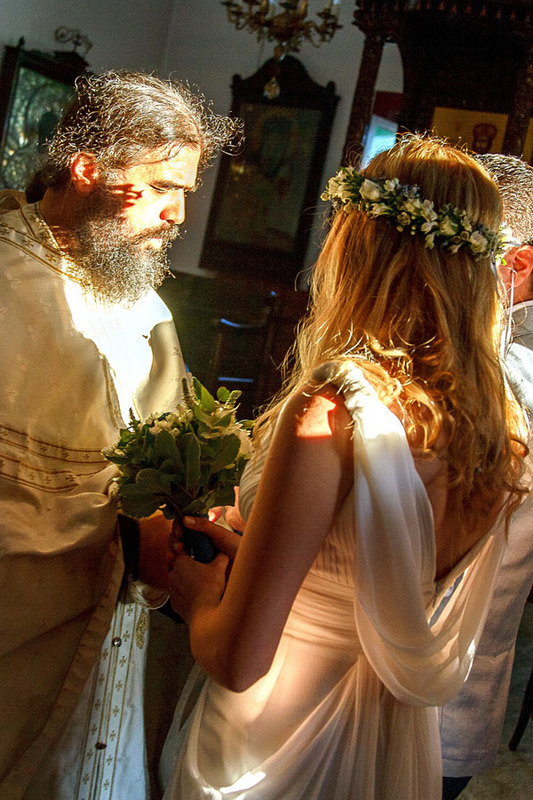 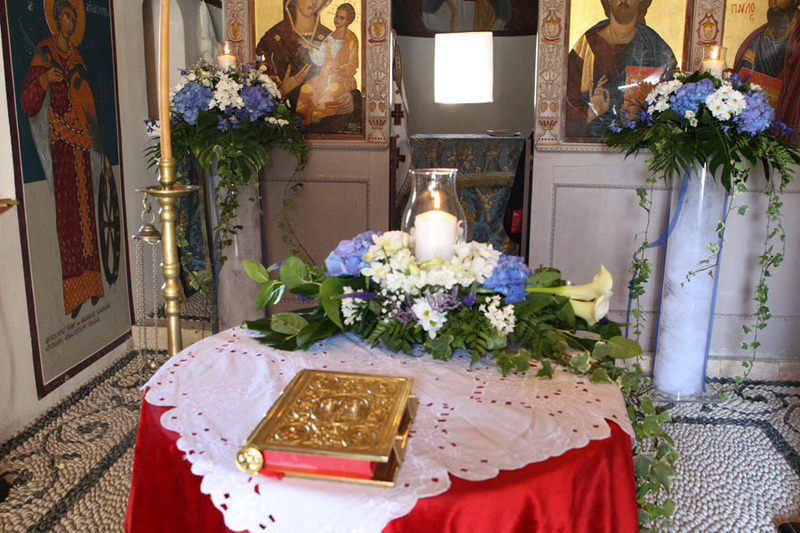 We can prepare all the necessary paperwork and organize of the church ceremony in any of the churches in Greece. 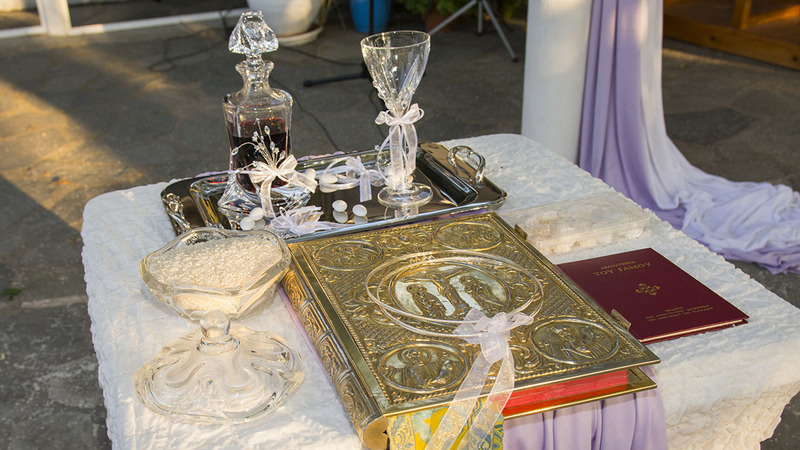 All you need to do is to prepare psychologically for the solemn sacrament of the church wedding. 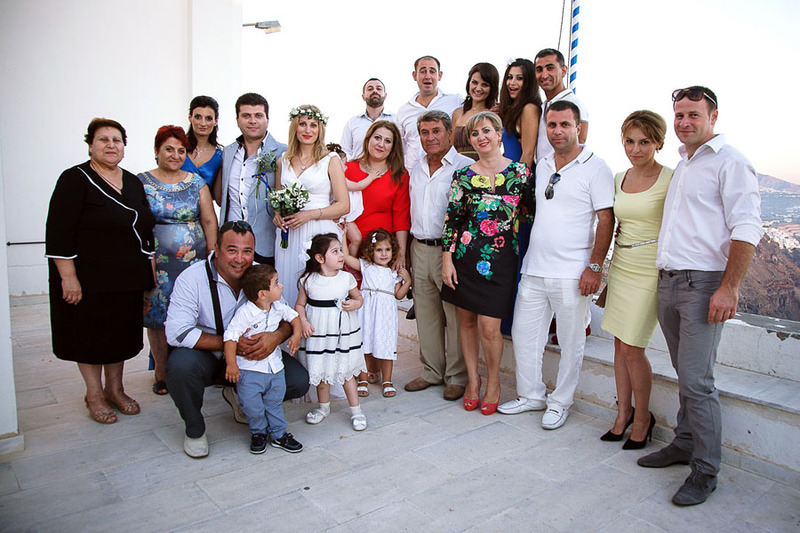 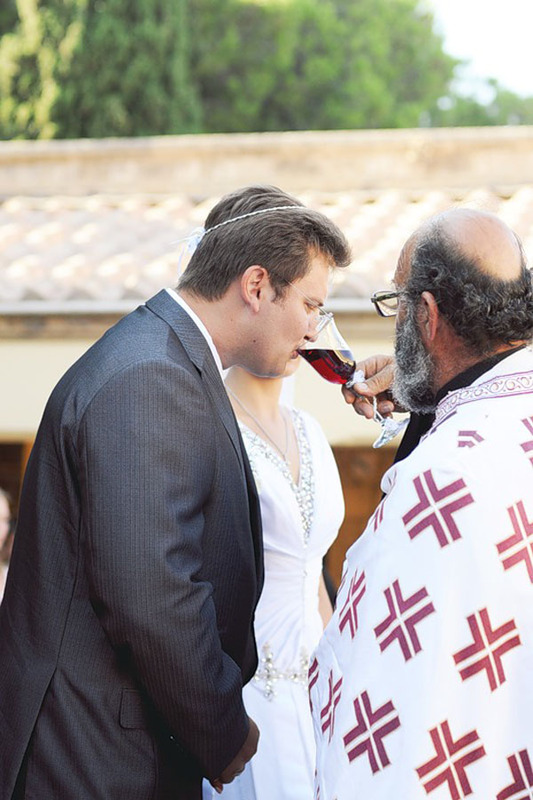 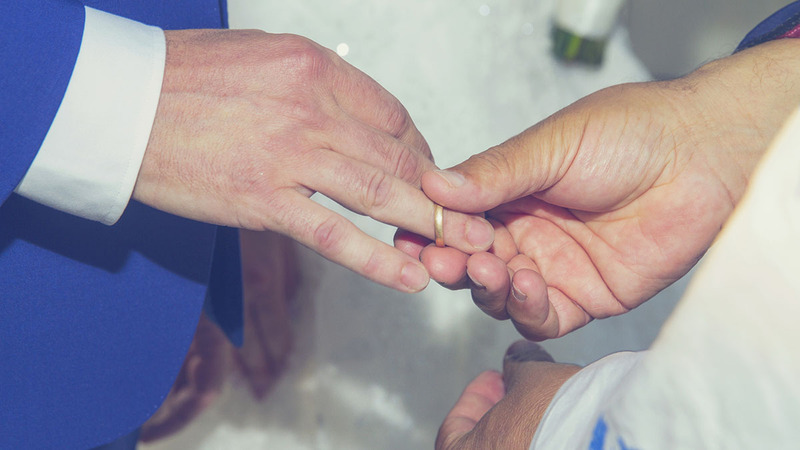 The number of couples and already spouses who come to Greece for the church sacrament is constantly growing. 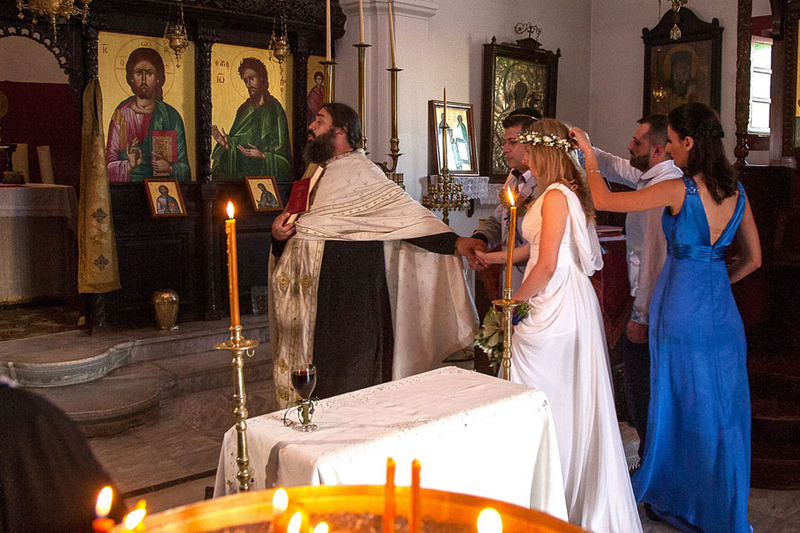 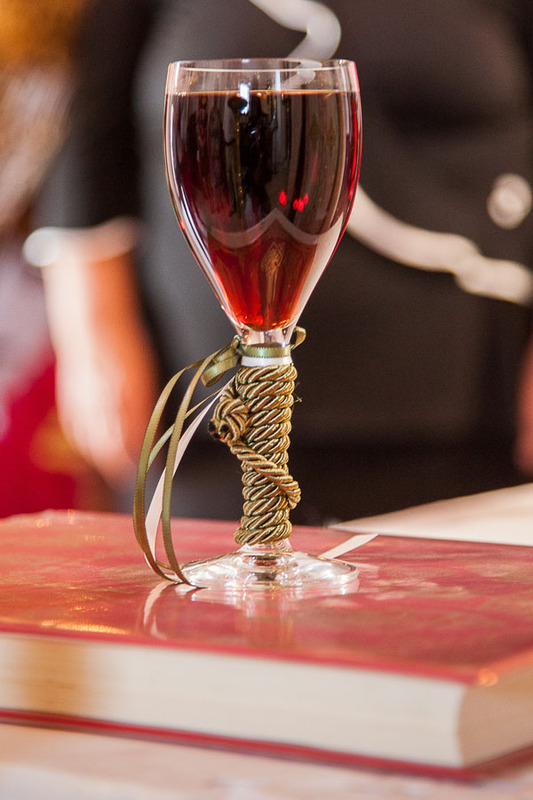 The explanation of this trend lies in the sincerity and symbolism of this ceremony. 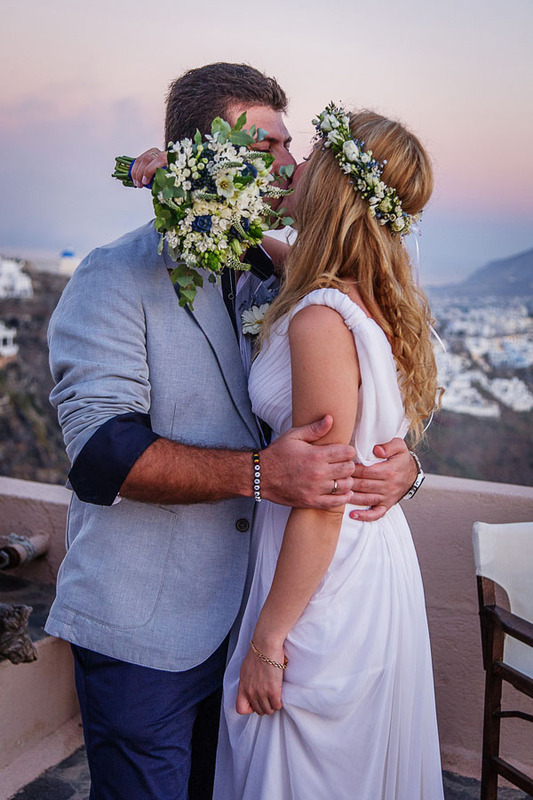 It has the same legal validity as the civil wedding, that’s why people in Greece take it more serious than in any other countries. 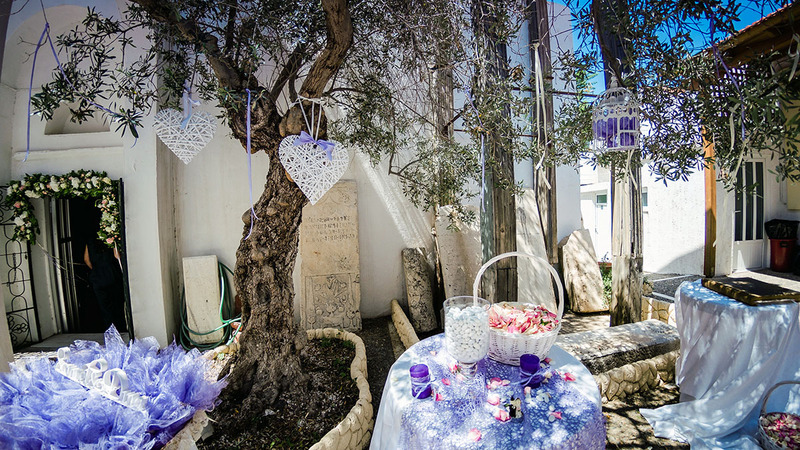 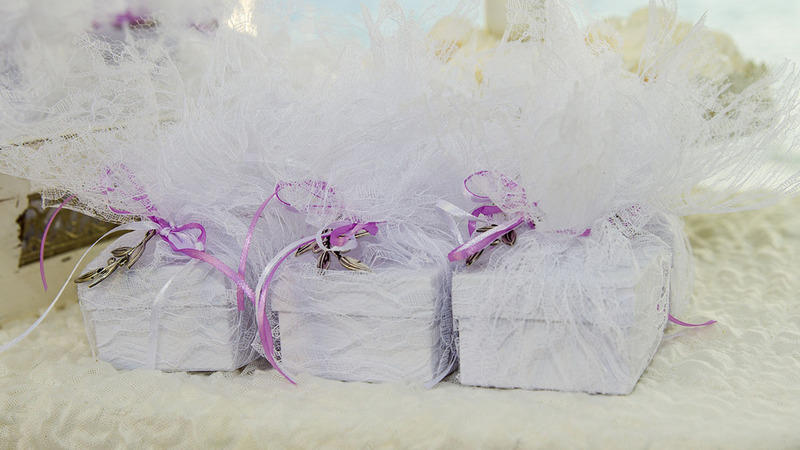 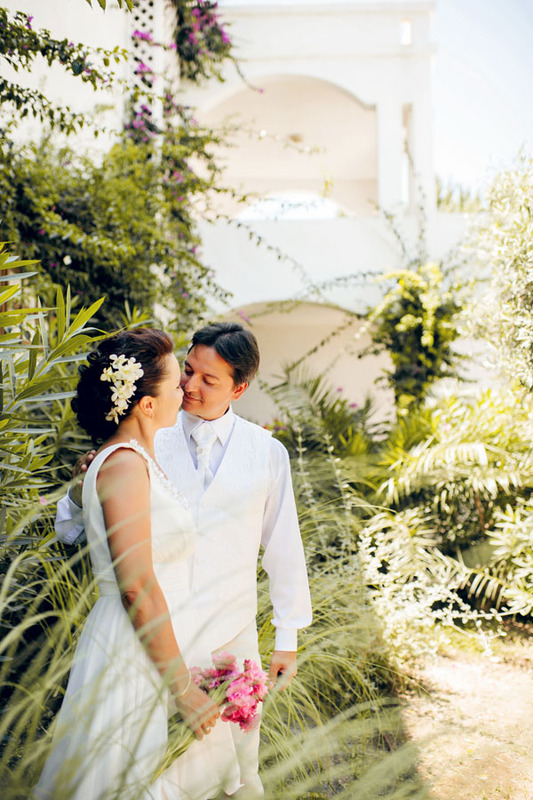 Traditions that count centuries are associated with this mystery and make it special and sacred to the lovebirds. 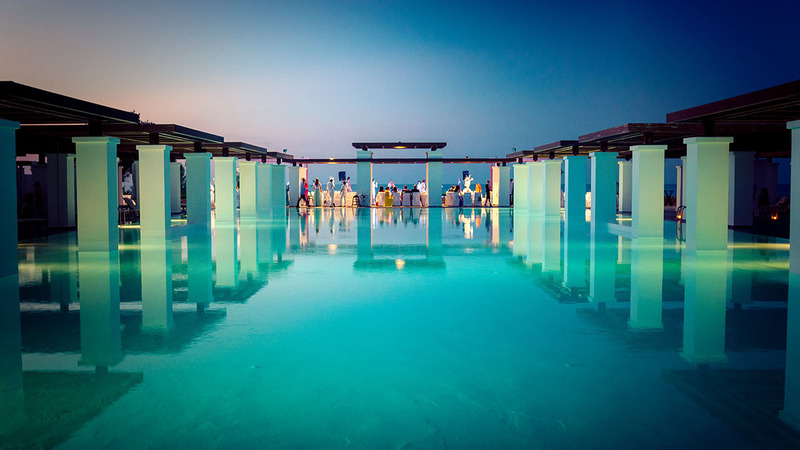 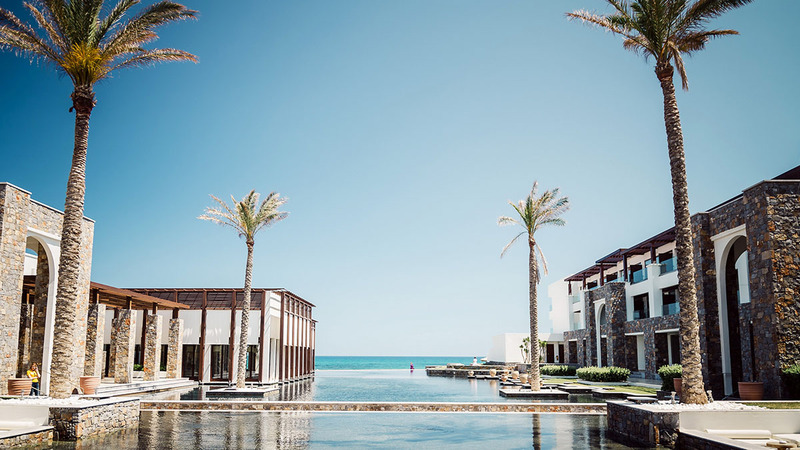 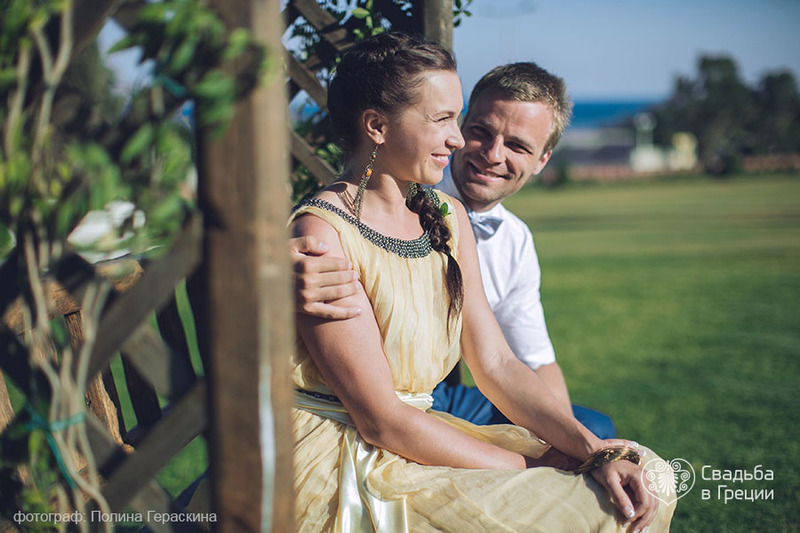 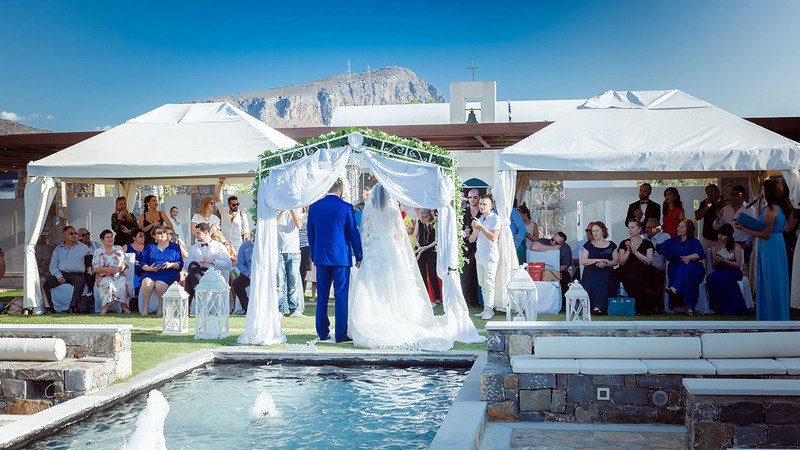 The couple might face some issues with the ceremony as it is not enough just to choose the location for the church wedding in Greece. 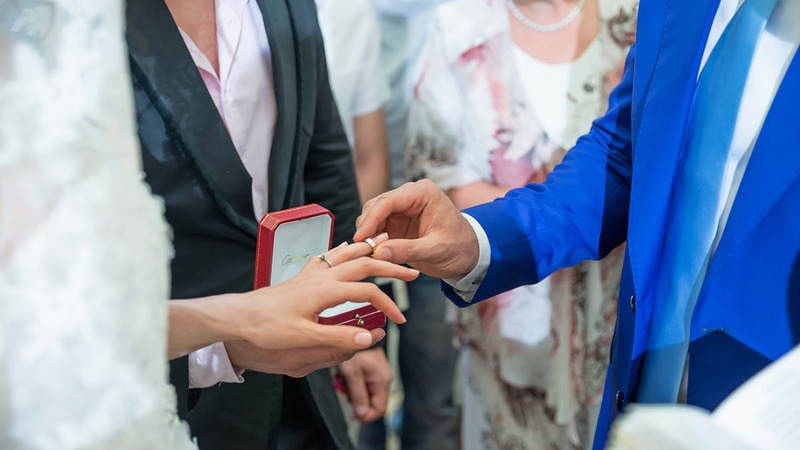 You must gather all the necessary documents to get permission from the mayor’s office, to make an advertisement in the local newspaper and pay the legal fees. 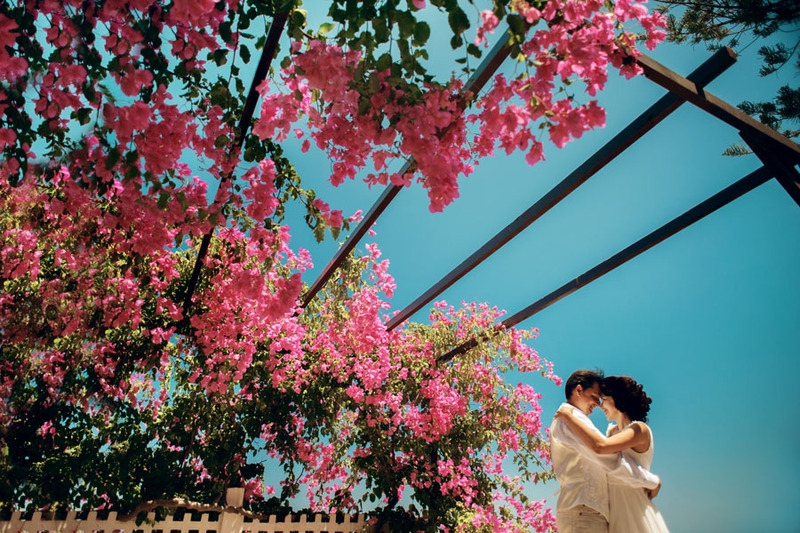 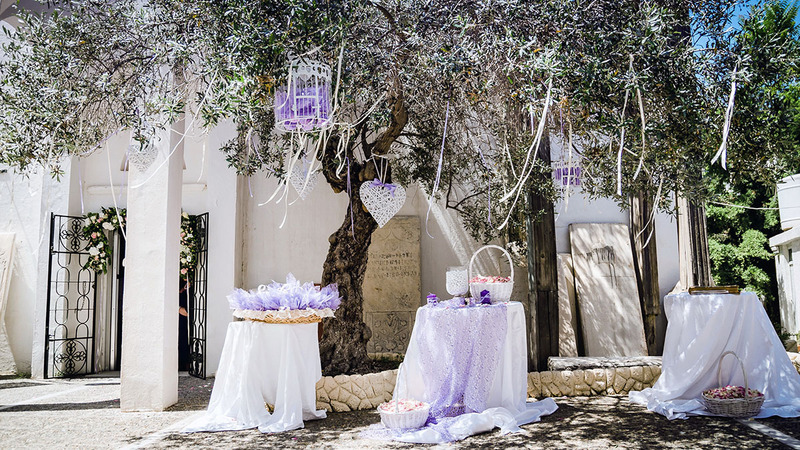 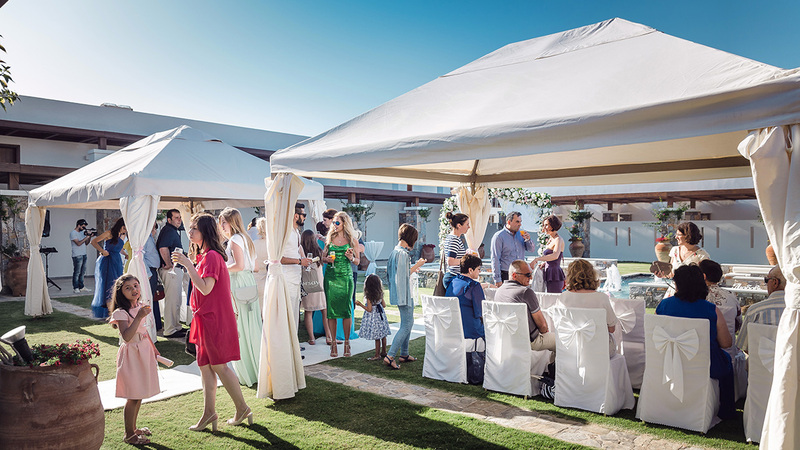 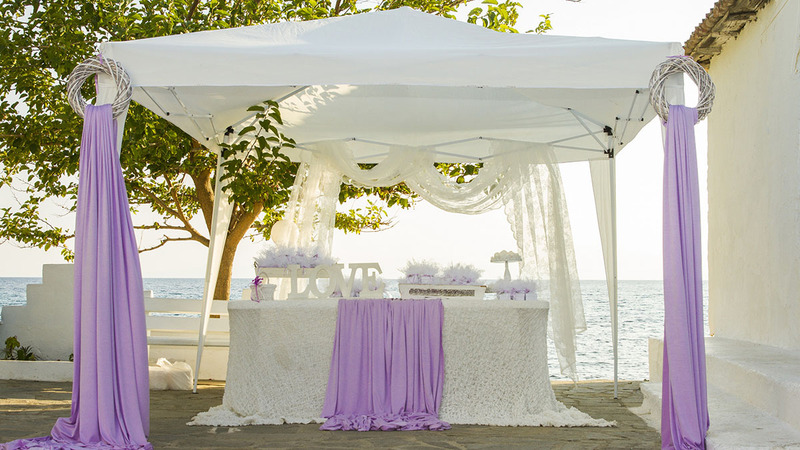 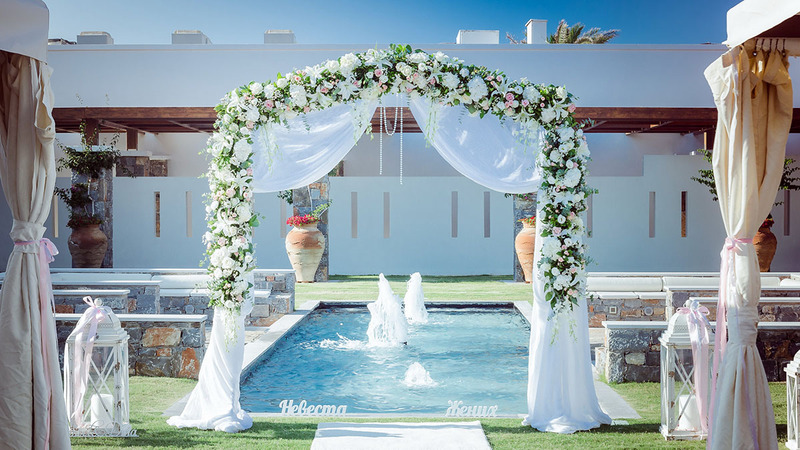 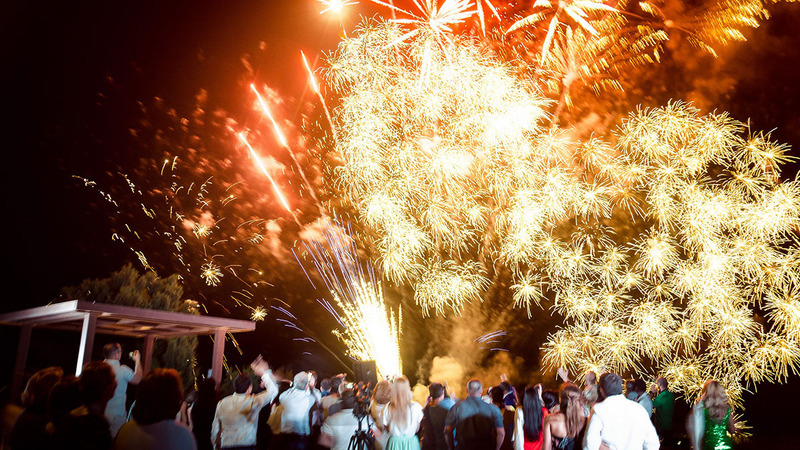 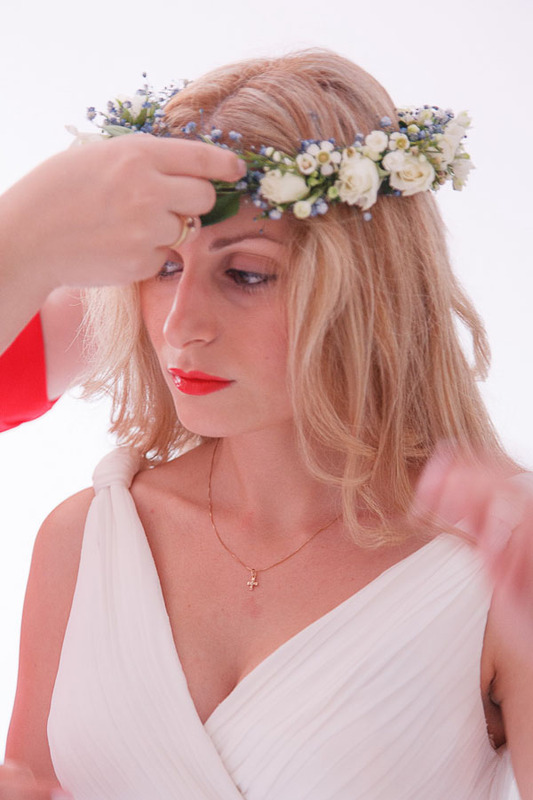 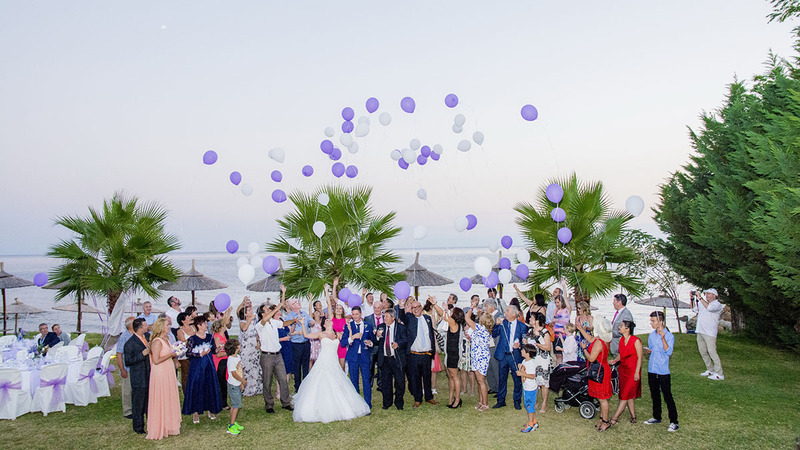 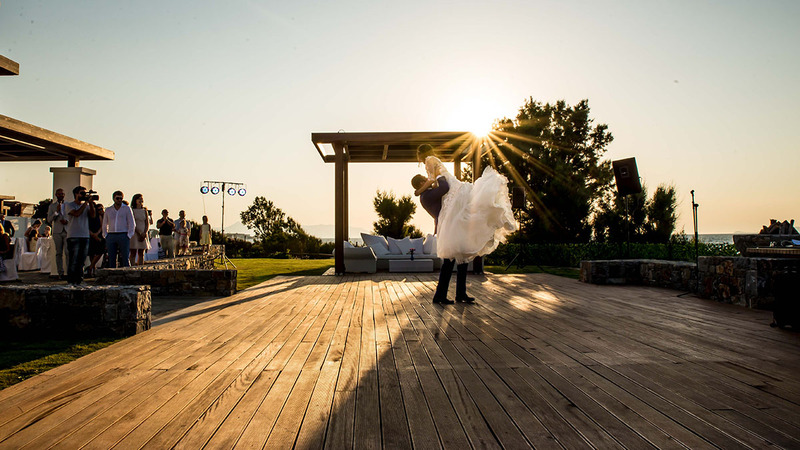 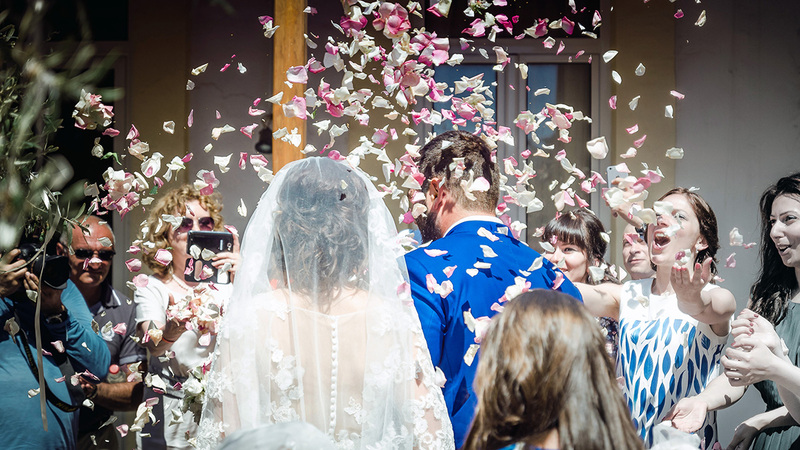 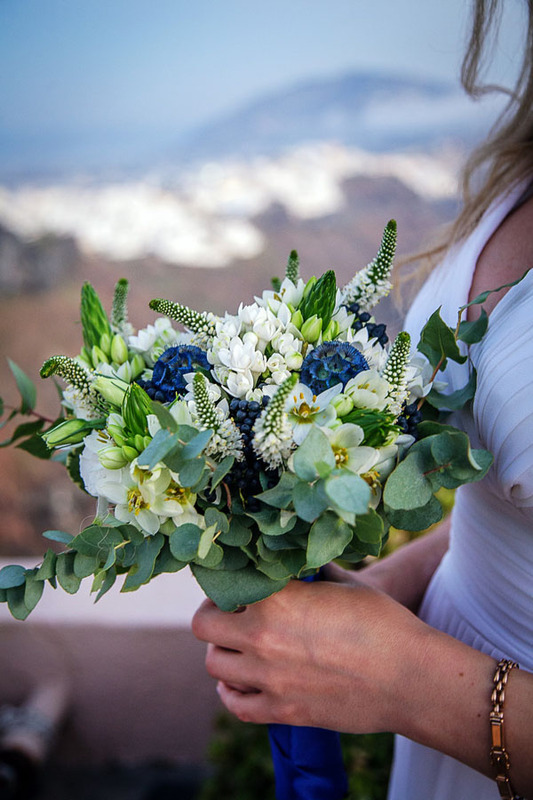 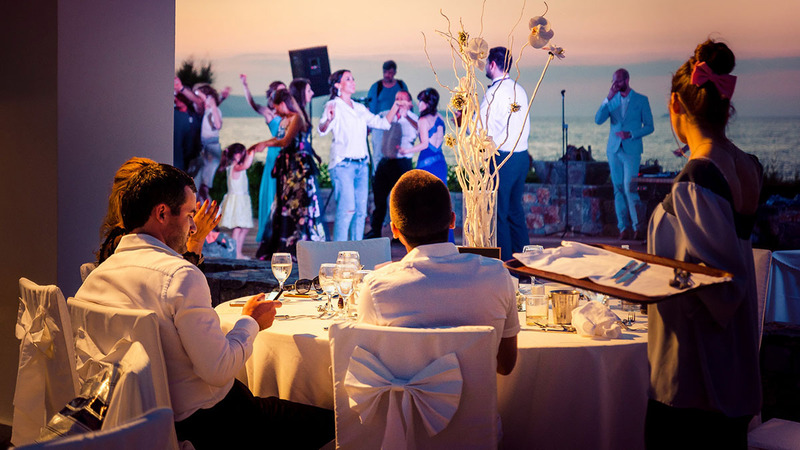 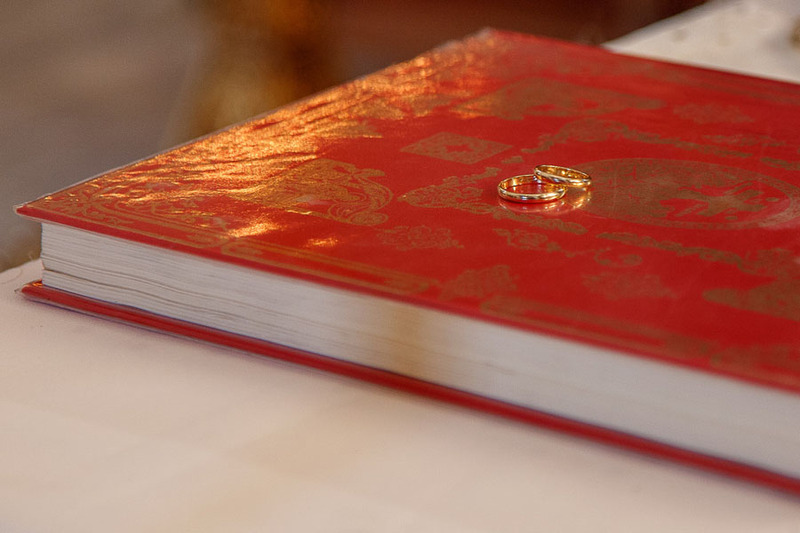 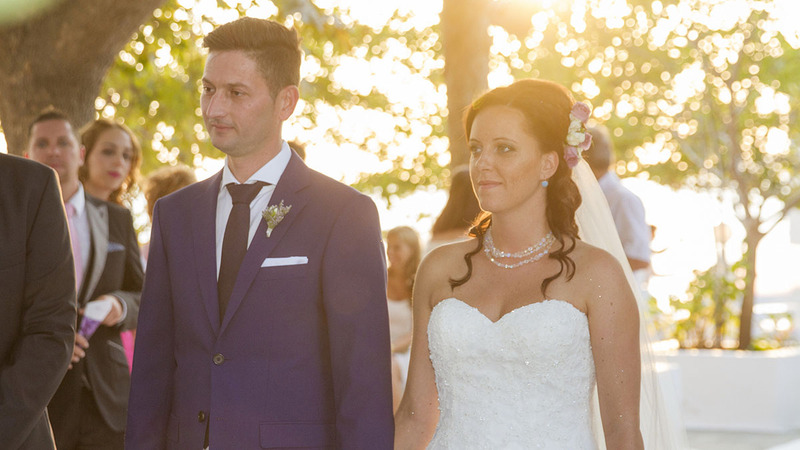 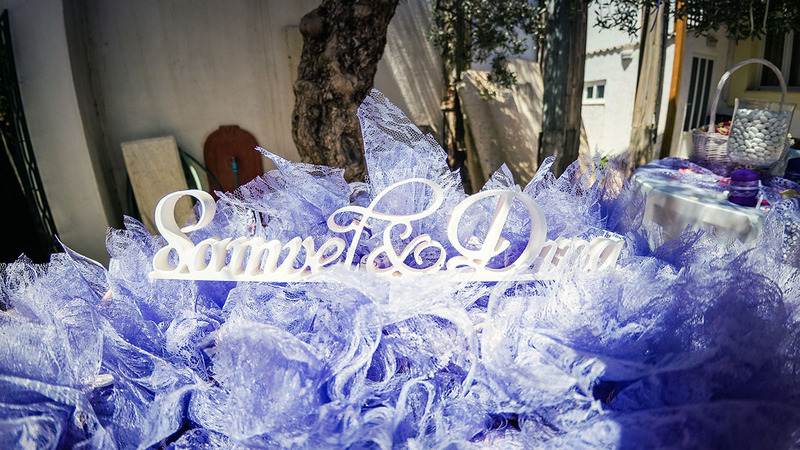 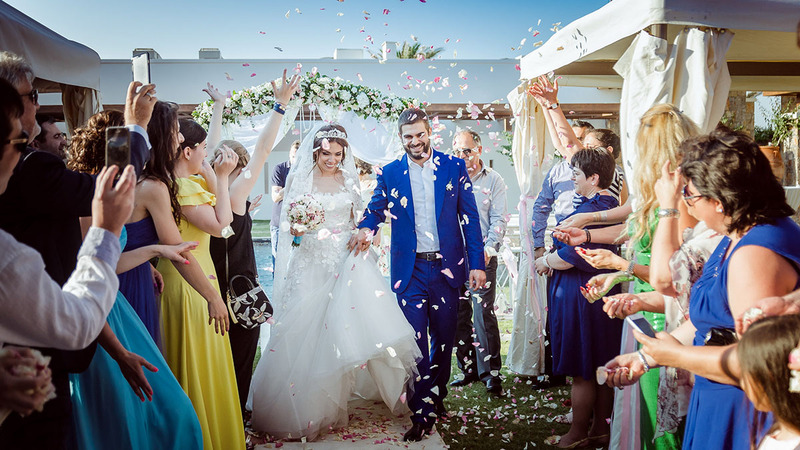 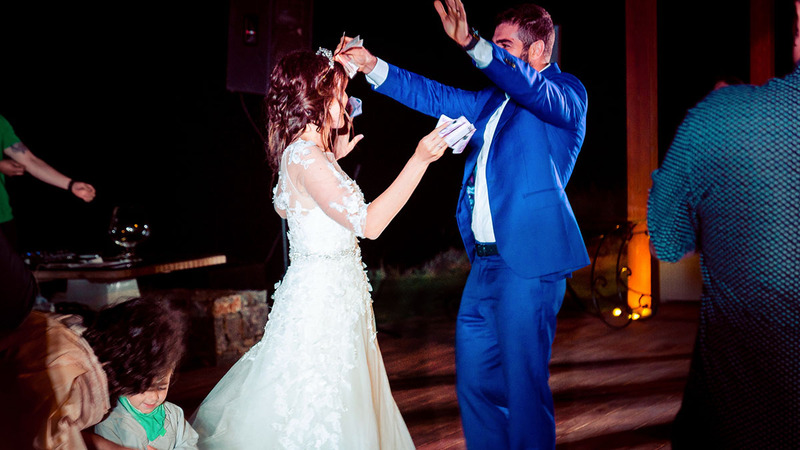 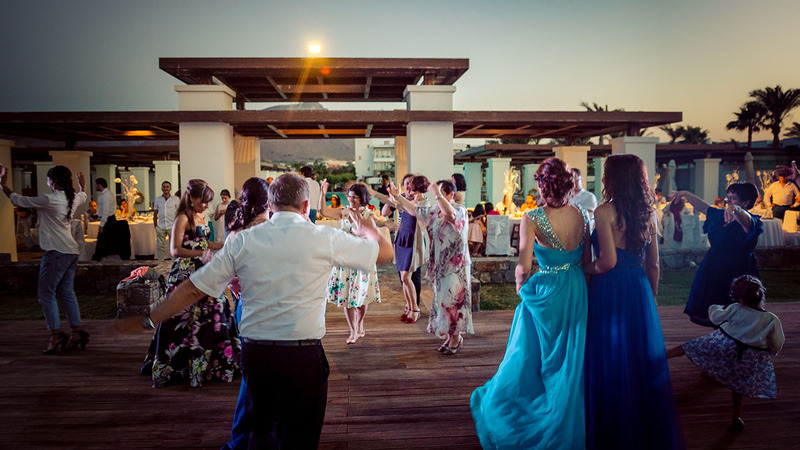 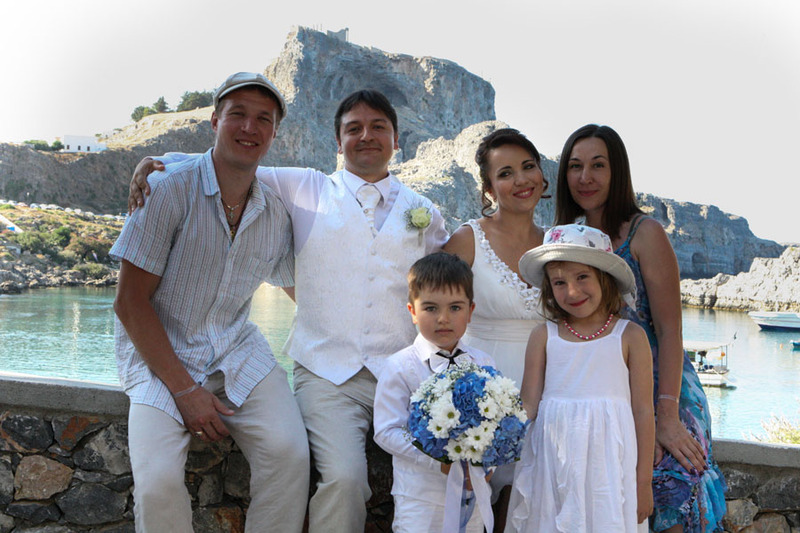 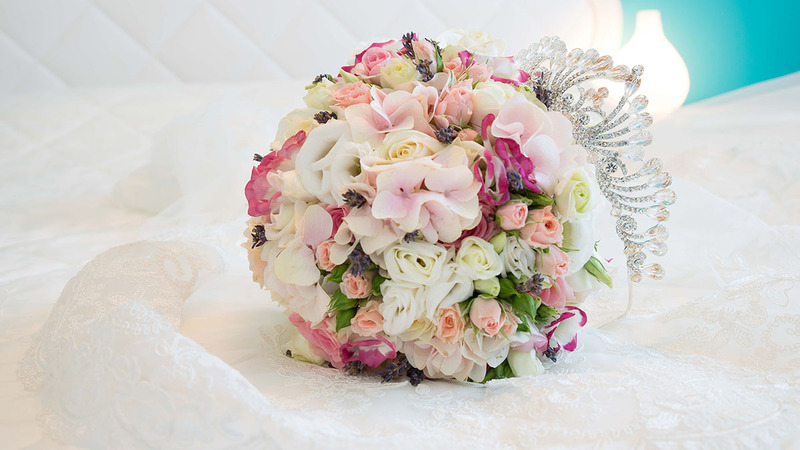 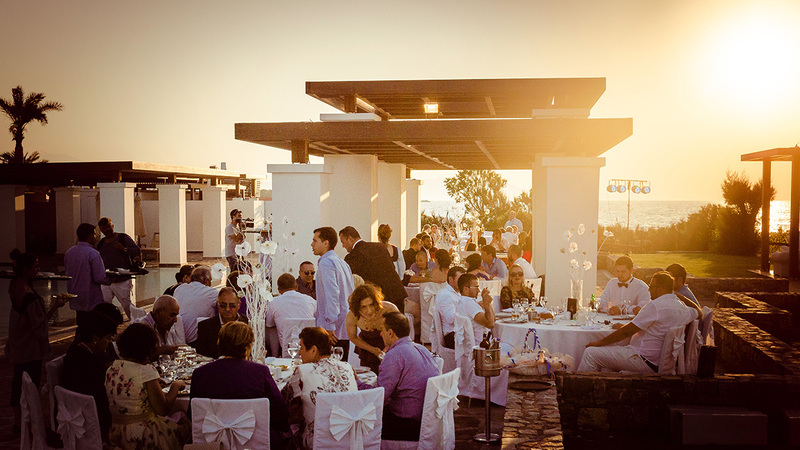 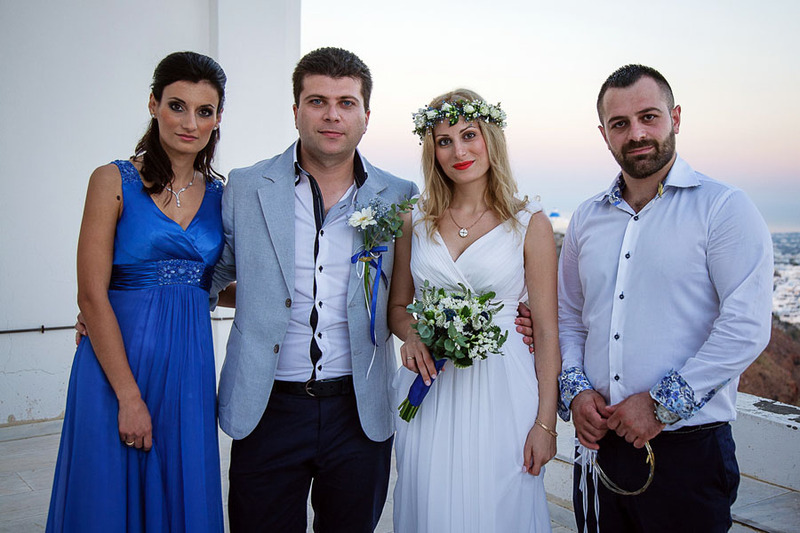 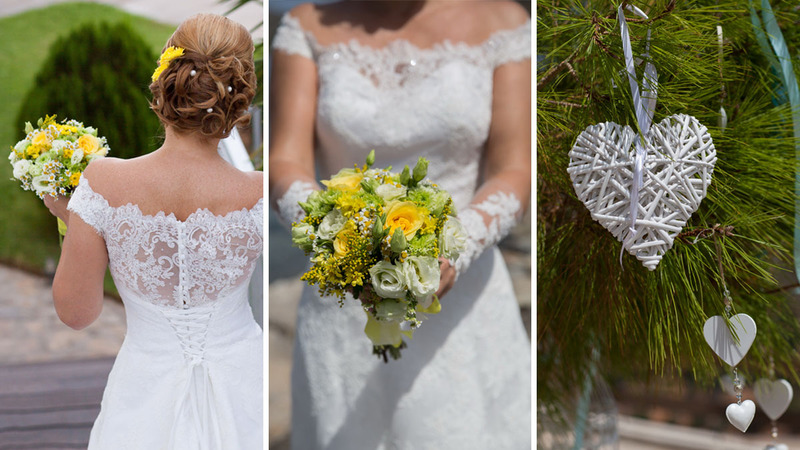 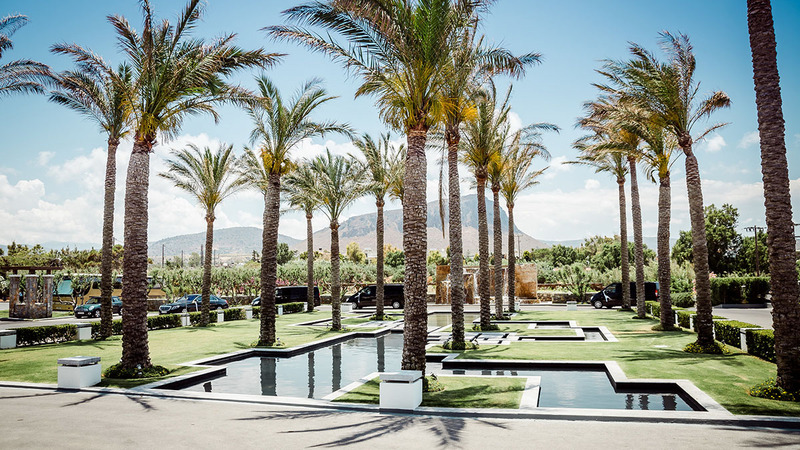 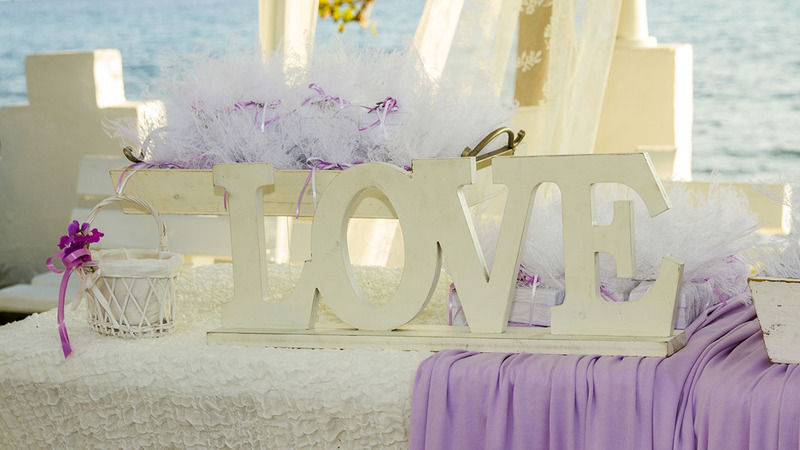 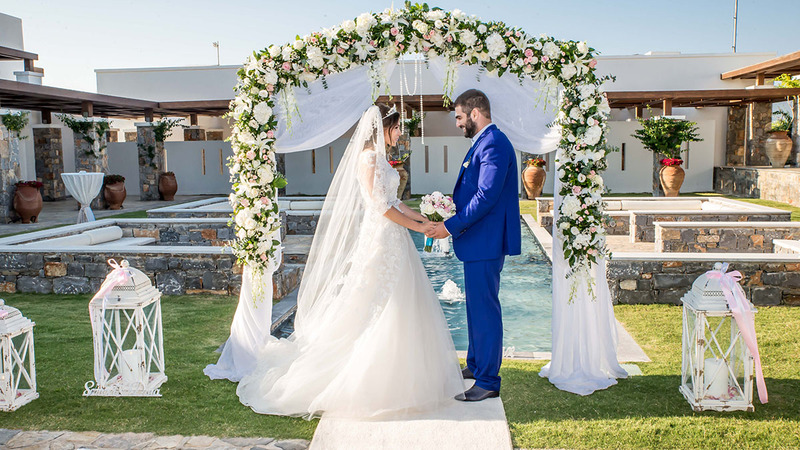 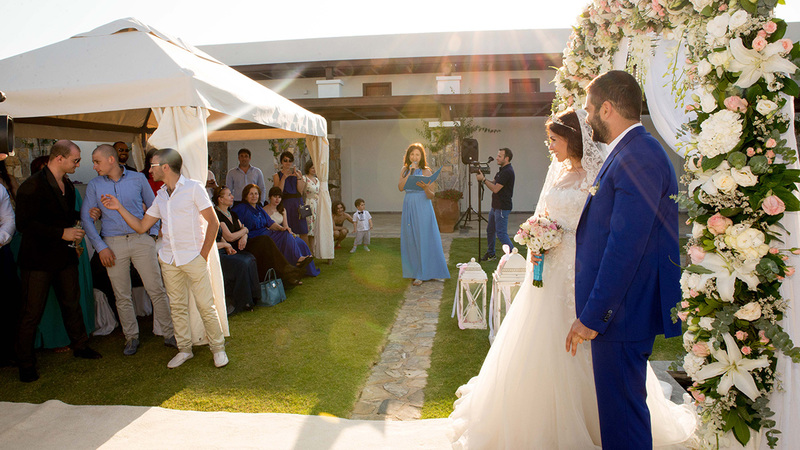 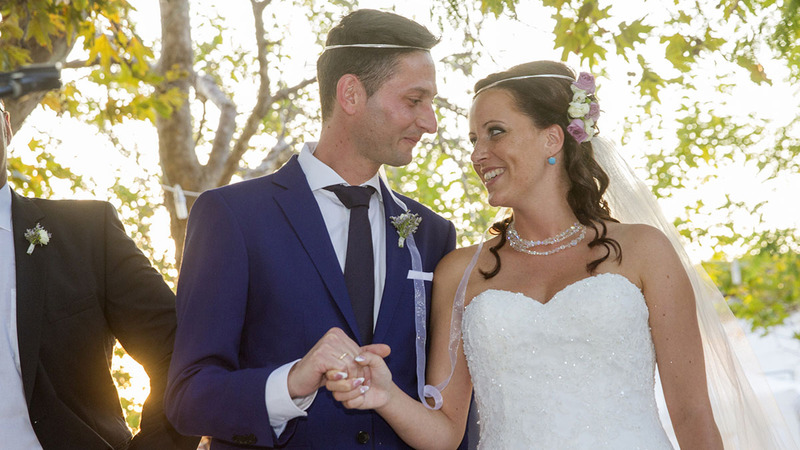 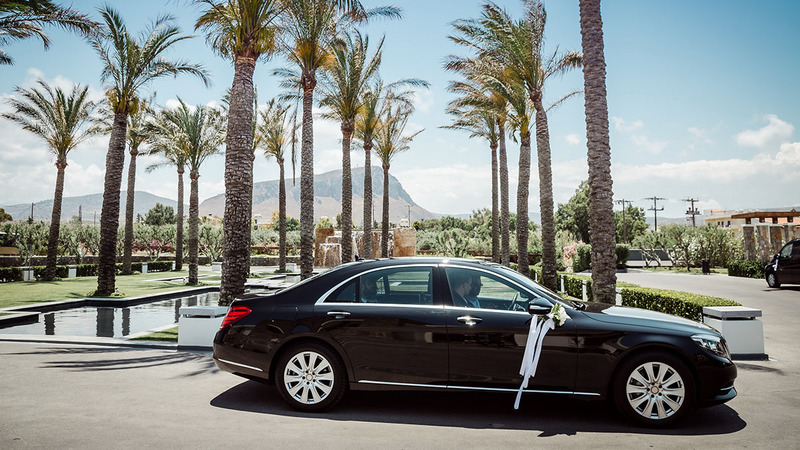 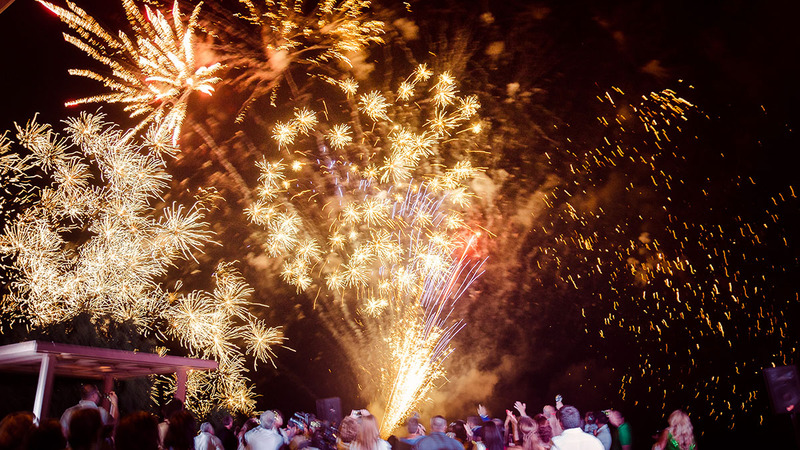 If you would like that paperwork not to become an obstacle for your dream, entrust the wedding specialist from the company “Wedding in Greece” the organization of the church wedding. 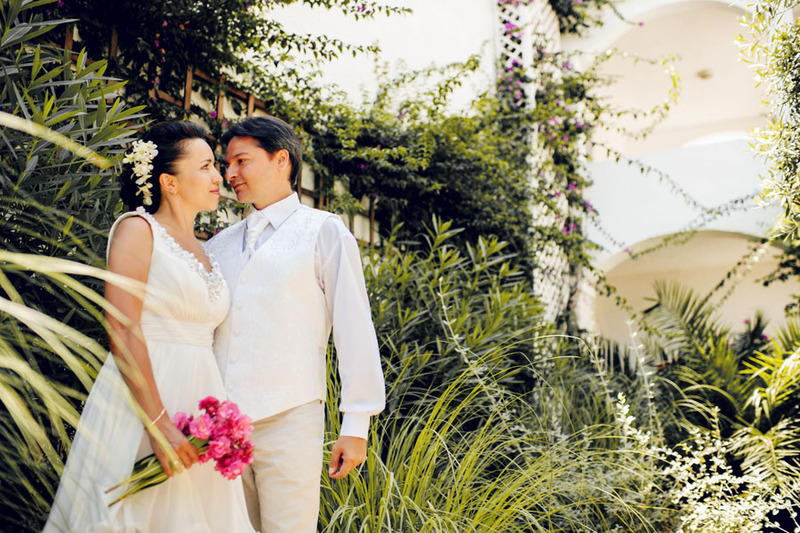 They will inform you about the ancient and beautiful temples and churches, and in one of them you will be able to seal your union. 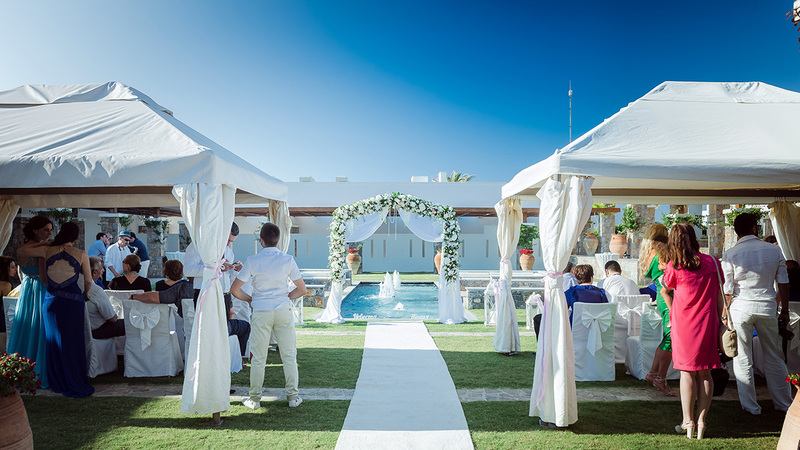 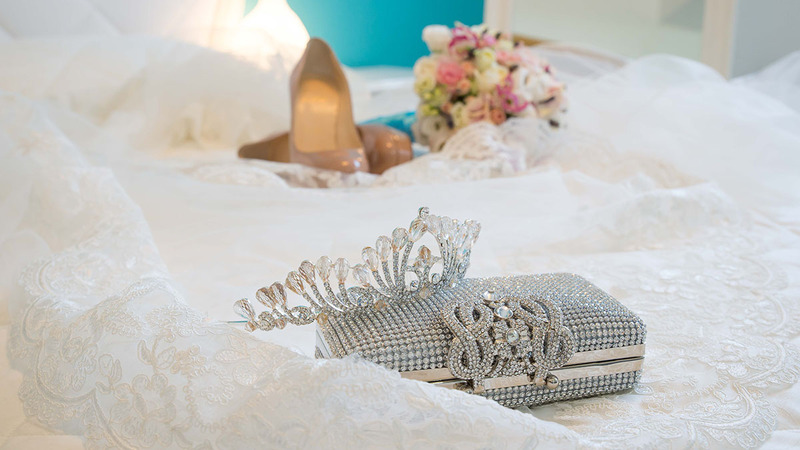 The wedding coordinators will decorate the altar, prepare the required attributes and organize the banquet taking into the account all the traditions. 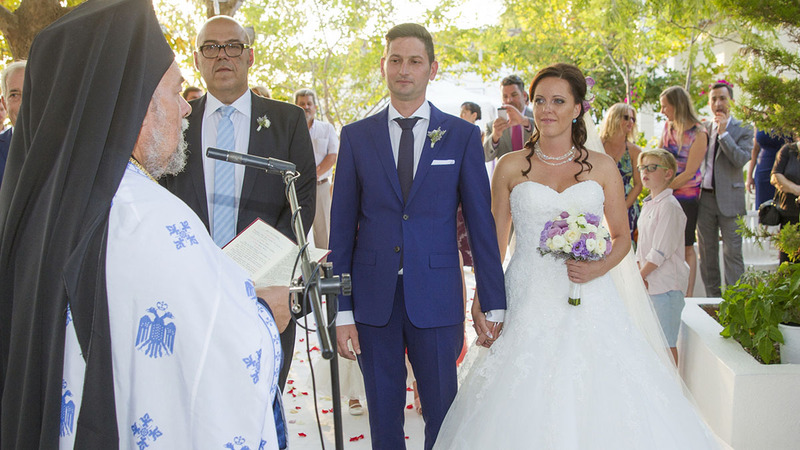 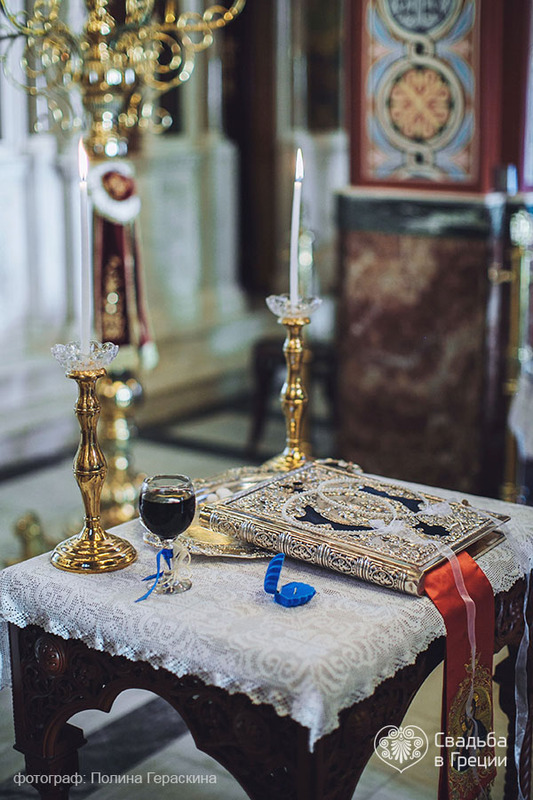 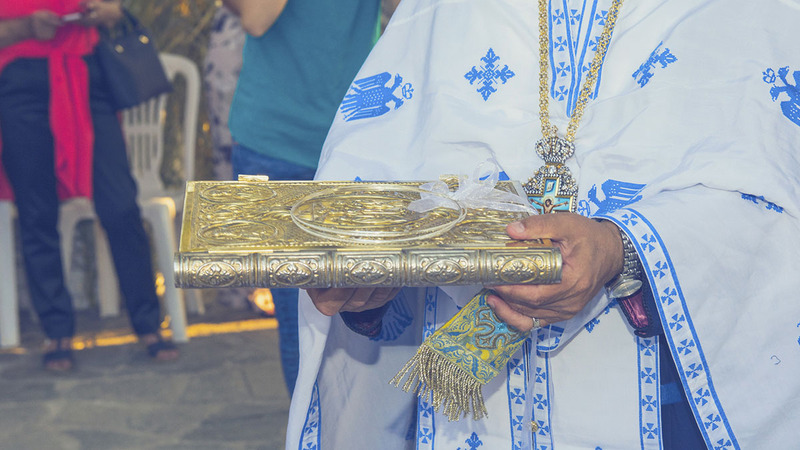 Thanks to all of the mentioned above your church wedding in Greece will become a beginning of your long and happy life as it received a holy blessing.